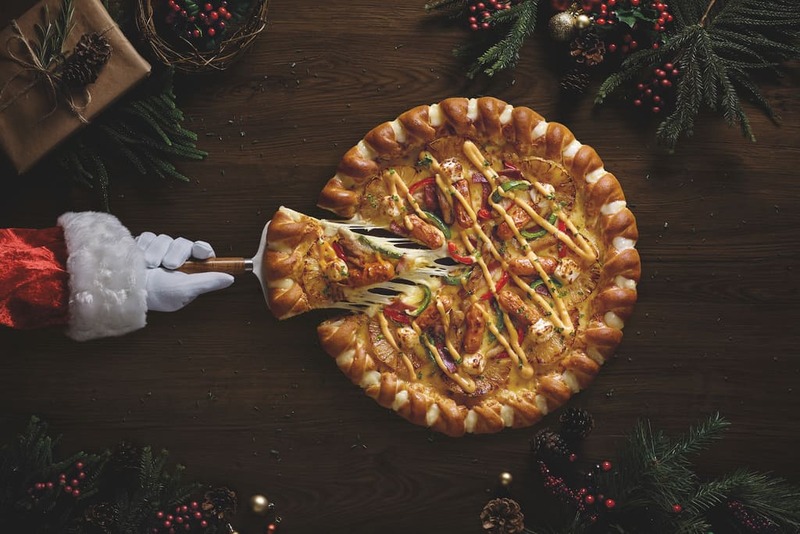 To complete the busy year with a round of hearty cheer, Pizza Hut Singapore serves up the new Knotty Cheesy Pizza in time for the Christmas and New Year season, where everyone can enjoy an affordable everyday feast in the “Your Slice of Simple” journey. 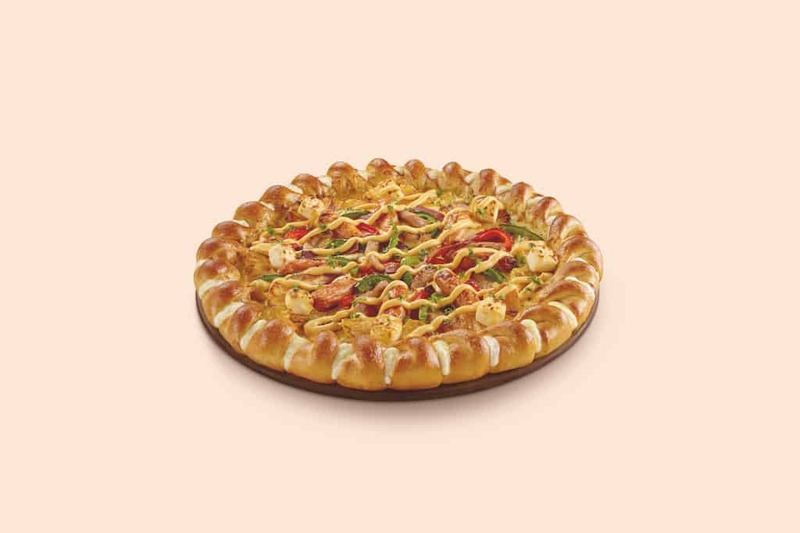 Pizza Hut’s new Knotty Cheesy Pizza in Santa Supreme will enchant your tastebuds with gusto. Bite into the melting mozzarella cheese stuffed knots around the crispy crust. 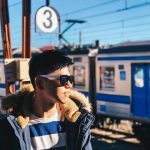 The creamy cheese sauce presents a rich luxurious taste, topped with festive comforts like chicken cheese sausages, turkey bacon strips, and roasted chicken. The Knotty Cheesy rounds up with sweet capsicums and juicy pineapple rings, giving you a congruency of flavours from mellow meats and rich cheeses. Besides the Knotty Cheesy pizza in Santa Supreme, there will be a Hawaiian variant for those who love the classic taste with a knotty twist. Pizza Hut will also introduce a series of delectable sides, to complete your party menu. 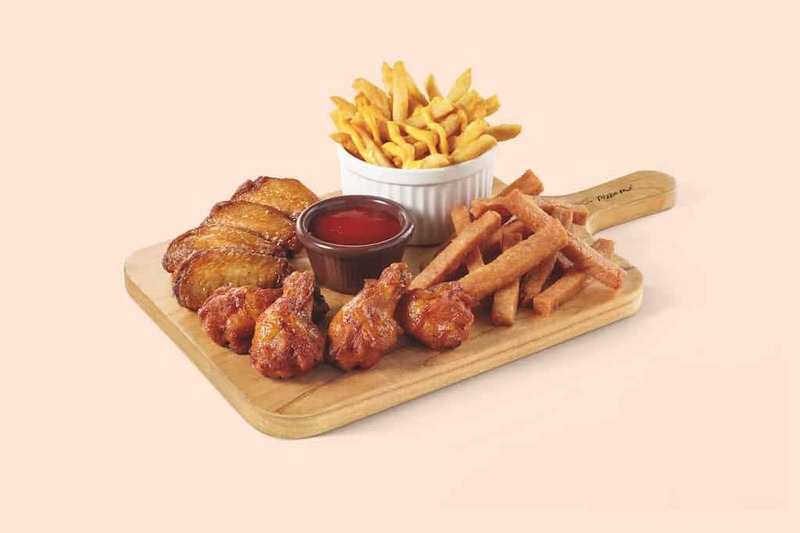 The new sides include the Christmas Platter with Cheesy Fries,Chicken Spam Fries, Honey Roasted Wings, and the absolute people’s favourite–Sweet ‘N’ Spicy Drumlets. There will also be the Merry Snack Box (HD) with Chicken Spam Fries and BBQ Cheesy Tenders. For those who crave for a northern winter taste, Pizza Hutt offers the Chicken Stroganoff. Relish a generous serving of tender chicken, turkey bacon, succulent mushrooms and creamy sauce, surely a delight to warm up the body and soul. The Regular 9” Knotty Cheesy Pizza is available for dine-in at S$27.90 and delivery or takeaway at S$28.90. The Large 12”Knotty Cheesy Pizza is available for dine-in at S$34.60 and delivery or takeaway at S$34.90. The Christmas Platter (S$21.90, S$15.90 as add-on), Chicken Spam Fries (S$7.50, S$7.00 as add-on), Merry Snack Box (HD) (S$14.90, S$12.00 as add-on), and Chicken Stroganoff (S$15.90, comes with soup and a drink), and the new Knotty Cheesy Pizza will be available from 8th November 2018 to 2nd January 2019, at all dine-in restaurants or for delivery.